A podcast about all things app development and design. 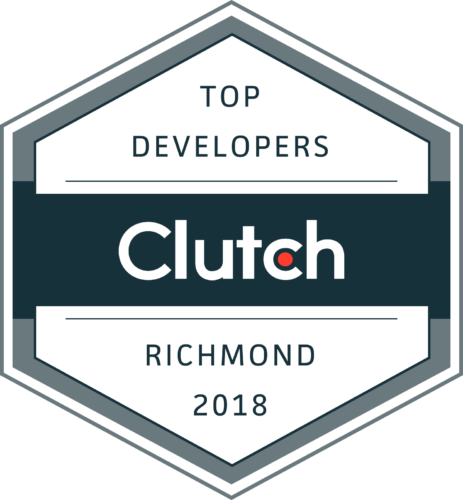 This show was started Shockoe, a mobile app development shop based in Richmond Virginia, whose goal is helping companies create better tools to improve utility for their customers and employees. On our very first episode, our host, Mason Brown, interviews Shockoe partners, Edwin Huertas, CEO and Alex Otanez, COO, as they discuss what utility means to them and to their experience working in mobile for the last 10 years. How Employers should be providing work tools that improve employee’s day-to-day. What do enterprise users expect as part of the modern mobile workforce? Why custom in the age of out-of-the-box is increasingly important. What Shockoe sees as the next big mobile tech. How great ideas are born in tech: sometimes it just takes the right company, the right idea, and the right time.